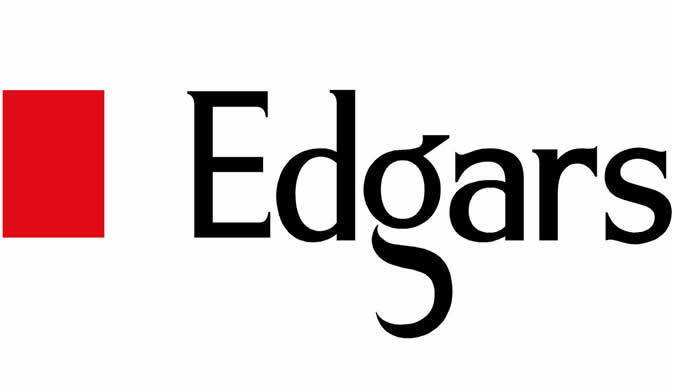 Edcon Holdings' latest recovery plan includes closing chains including Red Square cosmetics and La Senza lingerie and attempting to lure their customers to its flagship Edgars clothing stores. The move is the brainchild of new CEO Grant Pattison, who replaced Bernie Brookes at the helm of South Africa's biggest non-food retailer in February. The Johannesburg-based company has long struggled to stay afloat amid weak consumer spending and economic growth, and had to be taken over by banks and bondholders in 2016 to avoid collapse. Under Pattison's strategy, Edcon will reduce its 1,300-store footprint and cut floor space by 17% over five years to boost profitability, the CEO said Wednesday. The retailer will focus its attention primarily on Edgars, which already sells most of the ranges available in the stores that will close. Edcon will also retain discount clothing specialist Jet and its CNA chain of stationery stores, though Boardmans homeware is set for the chop. "I do think the company can turn," Pattison said. "The quicker we can do this, the better." The urgency comes as Edcon's retail sales fell 9.4% in the three months through 23 December and adjusted earnings before interest, taxes, depreciation and amortization slumped 25%. The company's owners include Franklin Templeton, Sanford C. Bernstein & Co. LLC and Harvard University Pension Fund, which took over Edcon when it was suffocating under foreign-currency debt used to finance its 2007 takeover by Boston-based Bain Capital Private Equity LP. Net debt at the end of 2017 was R4.2 billion ($306 million), compared with R24.7 billion the previous year. Earlier attempts at reviving Edcon included increasing the workforce, slashing prices and introducing international brands. The latter policy was reversed by Brookes, who led the company for a little over two years. Edcon said in March it was in discussions with creditors about refinancing debt to strengthen the balance sheet. The company has a liquidity facility and credit facilities maturing at the end of September. Pattison is a former CEO of Massmart Holdings and is best known for selling a majority stake in the general goods retailer to Wal-Mart Stores in 2011.